For the auction, there is always a very special group of donated toys that are auctioned with proceeds going to Rotary Club projects. Current and past projects include: support to youth leadership and exchange, local hospital equipment, WDDS housing project the YMCA, play ground equipment at a local school, heart surgeries in India, eradication of polio and disaster relief efforts. If you like to take part in this and want to donate to a good cause, please contact us. The event is held at the Quality Hotel, see below for details. 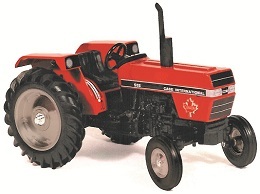 • Toy Auction, Quality Inn: Viewing 8:30 a.m., Sale 9:30 a.m.
To view consignments, go to Facebook:Ontario Toy Show and Sale. • Collector displays encouraged. Awards presented at 2:30 p.m.